When you are working on a small business, your biggest challenge would be trying to manage fraudsters and escape fraud. 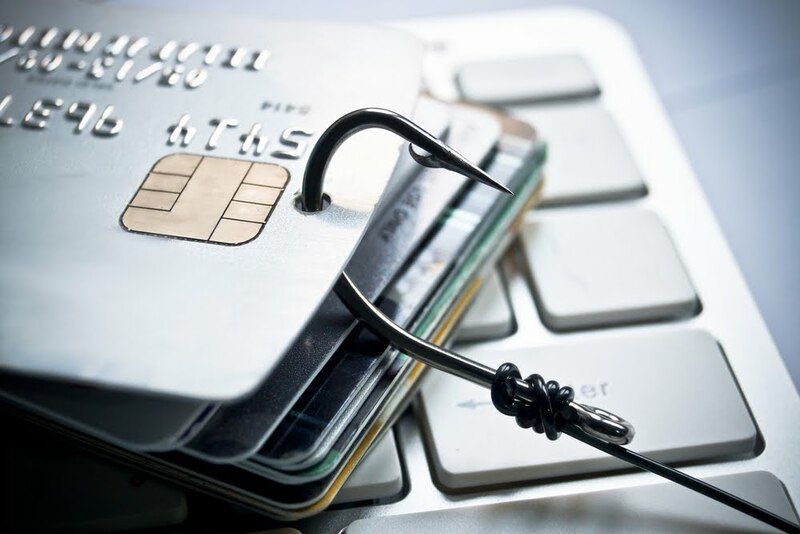 Business fraud is a serious issue and can lead to loss and failure of your business. A big fraudulent activity will deplete your small business profits and then push you out of business sooner or later. 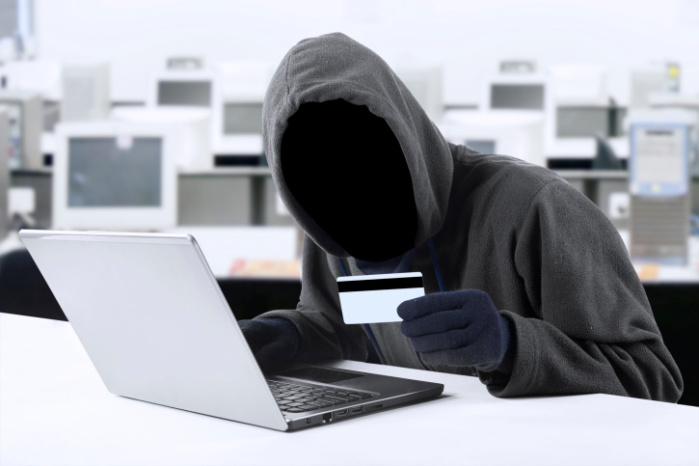 As a small biz owner, you should try to prevent fraud from happening in the first place. The risk of closing down is way too high and you should try your best to contain a big scam. We will look at some of the common frauds in this article. To be able to effectively deal with business scams, you should be able to understand how it happens in the first place. Find out the conditions and factors that contribute to fraudulent activities and figure out how to foresee them in the first place. 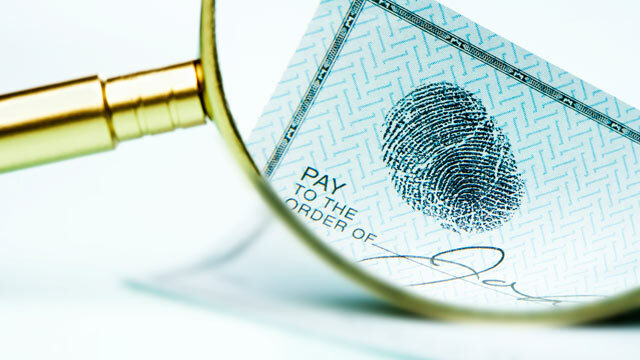 A payroll fraud is one of the most common variety of invoicing fraud. A payroll fraud is the one in which your employee list a number of hours as working hours. Companies will be able to prevent this by making use of apps to log their employee working times. If you are keen on preventing such a fraud from happening in your company, develop a robust anti-fraud system inhouse. You will be able to do this by reviewing your employee time sheets on a regular basis and making sure that your employees haven’t overstated their working hours. This is again a common and easy way in which fraudsters steal from a company. So many companies have been victim to this type of check fraud that is written to fake recipients. A business owner should make use of latest tech such as electronic billing software to make sure your finances are secure. Fraudsters who are using this method will work only in the background, trying not to be found out till they get the money in their hands. Commonly known as skimming, cash theft is a widespread phenomenon beyond businesses as well. It affects businesses that make use of a simple receipting process. Theft will happen where the receiver of money tampers the ledger account of the debtor and apply different receipts to that particular transaction. This method of fraud is known as lapping. These can be prevented by making use of the latest and greatest in tech, such as sales order management software. These have checks and balances in them to make sure such things don’t happen. This is a type of fraud where an employee manages to formulate a lie in order to make a personal gain. In most cases, dishonest employees claim to have been injured during office hours while, they may be doing their personal chores. To avoid these types of fraudulent activity in your company, make sure you have the necessary safety equipment that can be used during all business processes. Additionally, make sure you track your employees’ working hours to avoid situations in which they would claim undue insurance. I hope this article was useful for you to learn more about how you can avoid fraudulent activity from affecting your business and how you can use it for the growth of your business. There are so many possibilities that are unlocked with the help of this. Make the most out of it. If you have any doubts with regards to this, let us know through the comments and we will be glad to help you out. If you have any suggestions regarding how we can improve the article, let us know them through the comments as well for us to improve.